Sunbeam’s WHDH, which will lose its affiliation in just a matter of days to NBC Owned Television Stations’ WBTS, is ramping up its news operation with a big promo push. 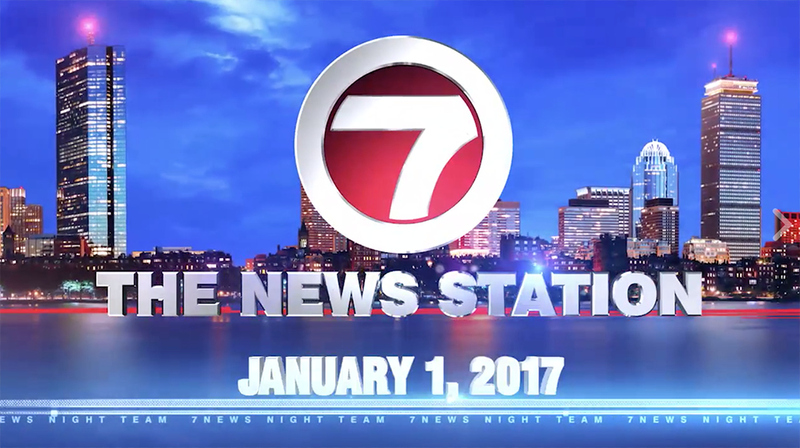 Airing news at 9, 10 and 11 p.m., the promo touts WHDH as “The News Station” with fast-paced music and glossy b-roll of its anchors and reporters. 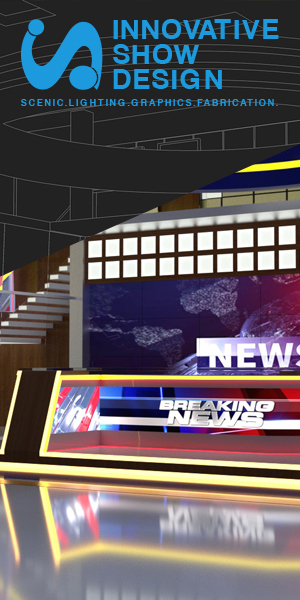 The news promo makes use of the recently updated Newsplex at the station, with talent positioned around the updated video wall and LED display. During newscasts, WHDH has also been airing a package about the upcoming changes, making no mention of the affiliate change. Scott Chapin, who semi-retired a few years ago, voices the new promo, also working with sister station WSVN in Miami.